Following its successful first run on TV5, Who Wants To Be A Millionaire? (WWTBAM) comes back to primetime television this Sunday, July 1. Based on the original British format, contestants from all over the Philippines will compete to get on the "hot seat." All they need to do is answer 15 multiple-choice questions correctly to bag the seven-digit jackpot. WWTBAM is a general knowledge game show full of challenges and suspense on the road to its PhP2 Million cash prize. 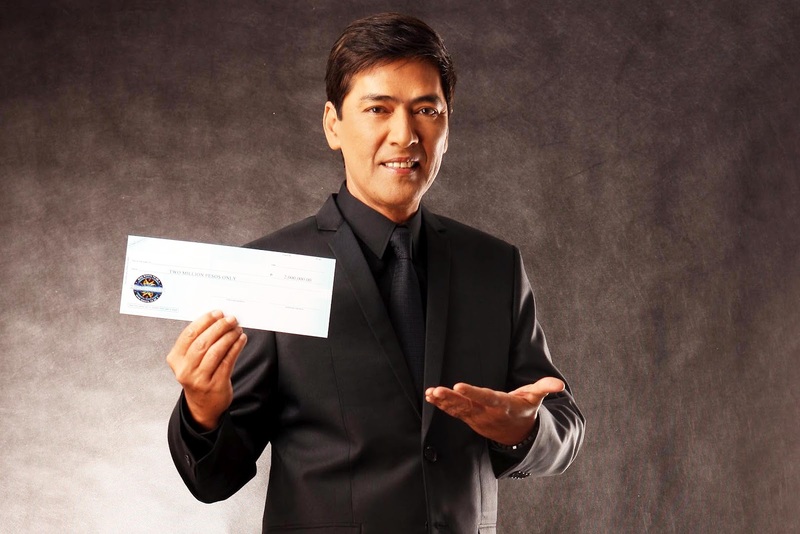 WWTBAM’s host Vic Sotto’s quick wit and funny antics will once again make the program entertaining for the entire family. Now on its ninth season, the first full month run will feature smart and charming kids eager to claim victory. WWTBAM premieres on Sunday, July 1, 8:30-9:30pm on TV5.